I'm not going to lie. My house is kind of a mess right now. There is not one good room that I can take a Pinterest-worthy photo in. There is sheet rock needing to be painted in one room, carpeting to be replaced in another. I have tomatoes, apples, and peppers overflowing my kitchen and dining room as I prepare for fall canning. It's truly atrocious at times! But that doesn't mean I stop dreaming. In fact, all of these project have got me in the mood to move forward on my home goals. I want things tidy and pretty, but mostly I just want them functional. I became an affiliate for Houzz, which I had been using for some time to get inspiration for my home. I loved what others were sharing there, including some pretty neat ideas for kitchen counters and color schemes for my new family room. But I had no idea until recently that I could shop there, too! 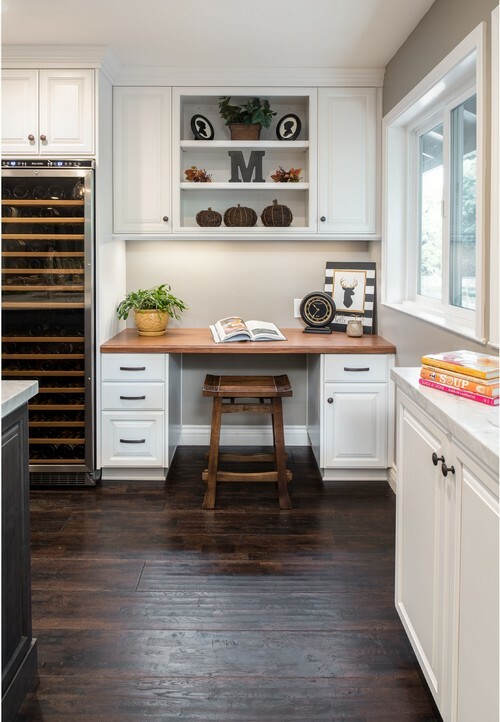 Houzz is a marketplace for homeowners, professionals, and designers to dream, create, plan, and shop. I was able to get an idea for something I wanted to do in the kids' bedroom, and find all the components for that look on one site. Now, the individual elements came from various retailers, but I could buy them all at one time, from Houzz, with one easy checkout process. The prices weren't bad either. Yes, there were some very high-end items, but I don't roll like that. I prefer to find high end looks and then search for more middle-priced options, or even the Houzz sale section. I was able to get a fabulous memory foam mattress for my son at a crazy good discount because I shopped at Houzz. Whether you're looking for rugs, lamps, futons, kitchen items, or flooring, Houzz has it. It's easy to navigate, sort, and save what you're looking for, too. I will be back to shopping this site for all of my home improvement and decor needs! Wanna Save? Get up to 70% off round and runner rugs through September 27th!